Our church, the Summit, is currently doing a series called "Fatherless." Though we were once "fatherless" and far away, we have been redeemed and brought near by the blood of Jesus. We have been adopted as his sons and daughters. Join us as we talk about the implications of this for our personal lives and what it means for our responsibility toward those who are "fatherless," both here in RDU and around the world. 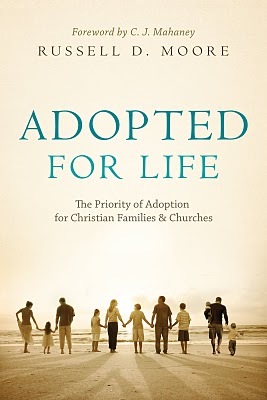 This weekend, Trevor Atwood (college pastor at the Summit) gave a message entitled "Adoption: Identity & Inheritance." It was truly incredible. Trevor and his wife, Keva, have adopted two boys (Micah from Russia and Isaac from Ethiopia). He talked about we have been adopted by God through Jesus Christ and related that to his experiences adopting his sons. The way he delivered his message was truly flawless and touching. The clincher for me was at the end of his sermon when he said, "If we truly believe the gospel, all of our lives will demonstrate a love that is not self-focused...but a love, like God's, that sacrifices to bring others to the realization that they have a Father that loves them... We will reach out to those in need, those experiencing the brokenness of our world, to show them that there is a heavenly Father who will make all things new. Race, disease, special needs, finances will not keep God's church from adopting orphans because sin has not kept God from adopting us." Powerful stuff. I suggest you go HERE and listen to the full message. You truly will not regret it. It's truly a beautiful, eye-opening explanation of the gospel, our adoption, and what our response should be in light of these truths. "If the gospel story of our adoption is true...then from Durham to Raleigh to Chapel Hill to Mebane to Garner to Wake Forest to Cary to Apex to New York City to Denver to North Africa to Central Asia and back again, the stories should be flowing like legend of the way God's church has taken care of the orphan, the widow, the marginalized, the alien, and the outsider...because that is what we all were without Christ!" Again, such a powerful message and one that all of us who call ourselves Christians should listen to and consider. Click here to hear the message yourself. 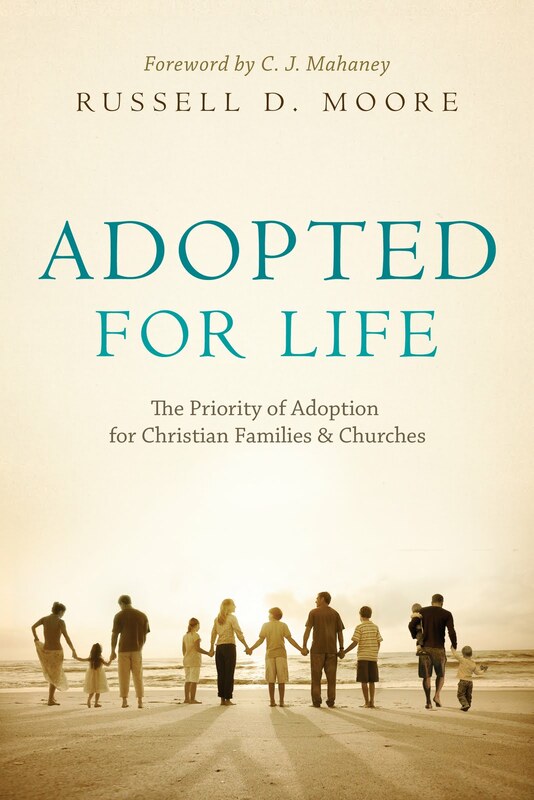 And if you're interesting in reading another story about adoption and the gospel pick up a copy of Adopted for Life by Russell D. Moore. I just bought it yesterday and can't wait to read it (I have a few other books I need to finish up first).